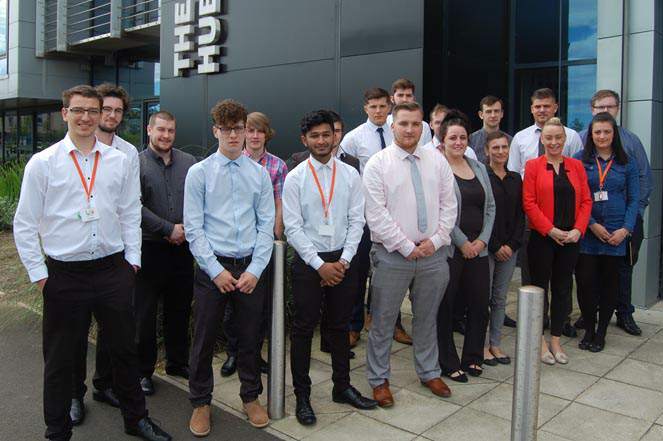 A Tees accountancy firm has appointed its first management accountant as head of its new outsourcing department, in order to adapt to the ever changing needs of its clients. 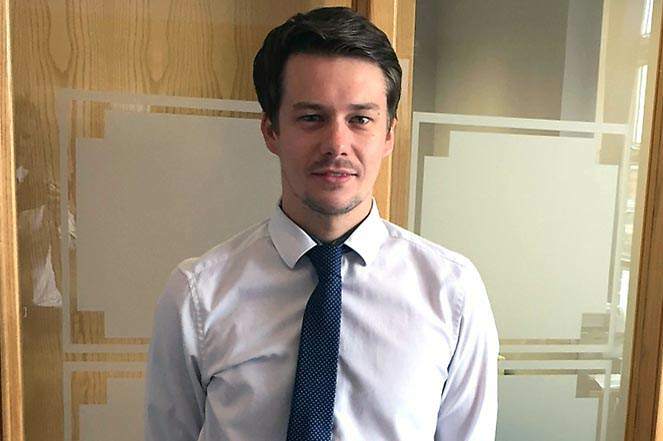 Luke Hopkins, 27, will be responsible for Stockton-based Anderson Barrowcliff’s outsourcing services, dealing with clients that require real time financial support, which adds to the company’s more traditional services including accountancy, audit, corporate finance and taxation services. A qualified management accountant with experience in the construction industry, Luke heads Anderson Barrowcliff’s new outsourcing department, which will provide a bespoke financial monitoring service tailored to fit the needs of individual clients. Anderson Barrowcliff’s managing partner, Nick Upton, said: “We have invested significantly in ensuring that the firm’s business model is future proof, and taking on a dedicated management accountant has guaranteed that we stay ahead of the curve. “This will be added to our payroll outsourcing department to assist clients in their day to day accounting needs. The new department has the ability to produce instant digitized reports to meet the needs of clients and their lenders that are increasingly demanding up-to-date financials, in order to produce informed decisions and react to market shifts in a timely fashion.